One of the well known online retail brand, Amazon, which was engaged in testing a service to allow merchants to sell used goods on its subsidiary Junglee.com, is all set to launch the service in a few weeks. 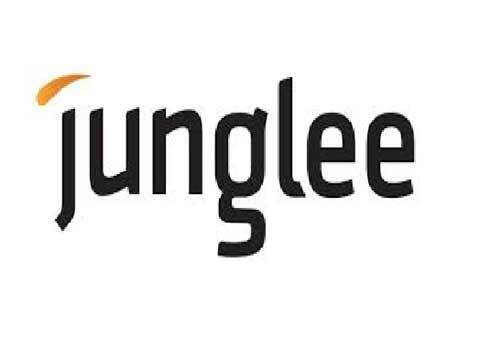 One of the well known online retail brand, Amazon, which was engaged in testing a service to allow merchants to sell used goods on its subsidiary Junglee.com, is all set to launch the service in a few weeks. It has extended the reach of shopping services site to a market where classified listing portals are jostling for supremacy. Since July last year, Junglee, a comparison shopping portal that served as the launch pad for the Indian operations of Amazon has been testing the concept for sale of refurbished goods by merchants on its website. A unique pick, pack and delivery service for merchants is a way that portal expects to gain a lead, which will further help differentiate it from rivals. A spokesperson from Junglee.com said that the portal will also promote sale of first-hand goods from small sellers who may not have the scale to list on larger marketplaces and may want to limit their business to one city. Mahendra Nerurkar, General Manager at Junglee will lead this initiative for the company, which is locked in a fierce battle with rivals like Flipkart, Snapdeal for leadership of India's online retail market, estimated to be worth $36 billion in fiscal 2017 according to Goldman Sachs. The investment bank forecast digital advertisement spend to grow to $15 billion by fiscal 2030 from $0.5 billion at present driven by the shift from offline advertising to online with mobile and social media being the largest contributors. According to a company representative Junglee is the only online marketplace in India, which enables customers to buy new and used products from all kinds of sellers including individuals, home-entrepreneurs and micro-businesses.